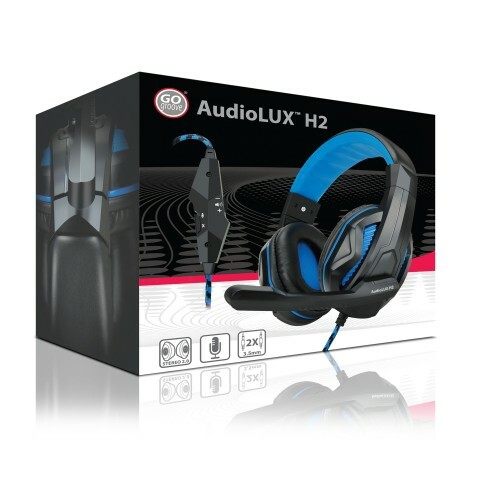 The GX-H2 delivers high quality stereo sound providing an impressive audio experience. 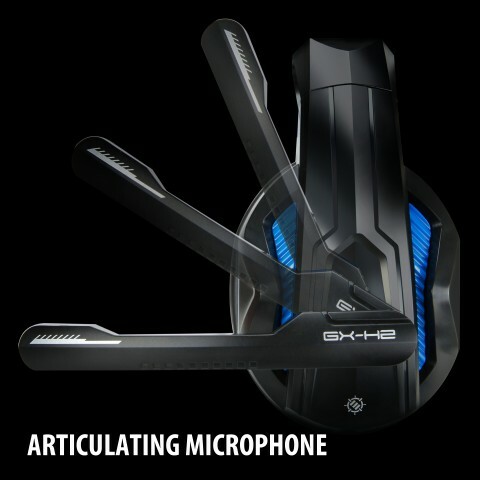 Whether you're blasting your enemies or engaged in a sword fight, you can rest easy knowing you'll be able to hear your surroundings with the highest audio quality creating an unforgettable gaming experience. 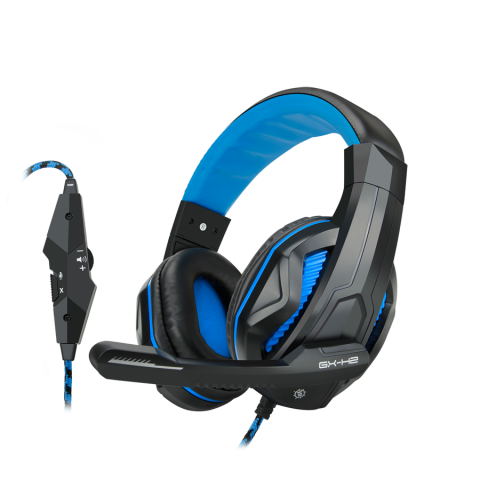 The stereo design will create multi-directional audio, so you can hear if one of your enemies is attacking from the left or right side. 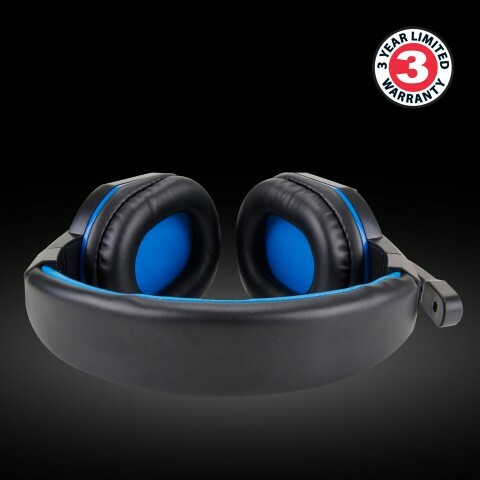 Along with powerful audio, the GX-H2 is complete with plush ear padding and an ultra-soft headband providing you with ultimate comfort for those all-night gaming sessions. 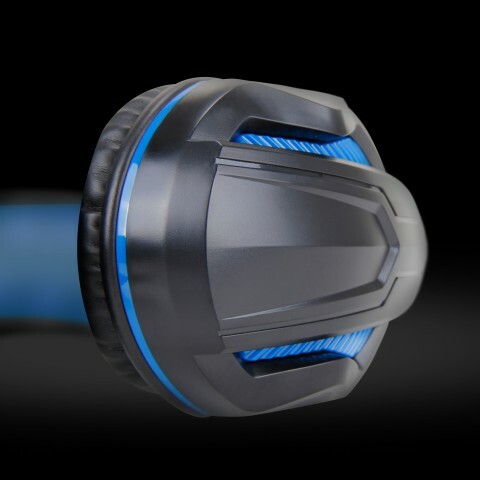 The microphone has an articulating design and can rotate, letting you position the microphone anywhere you please. 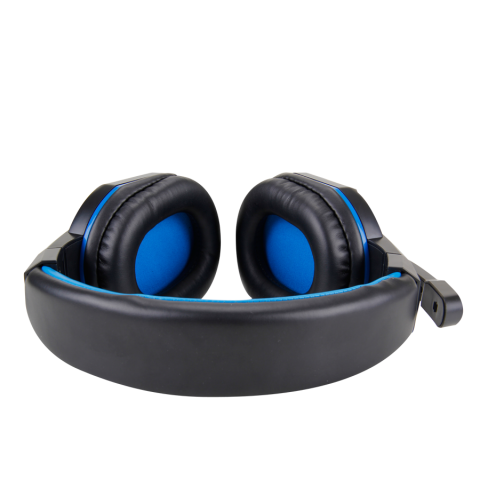 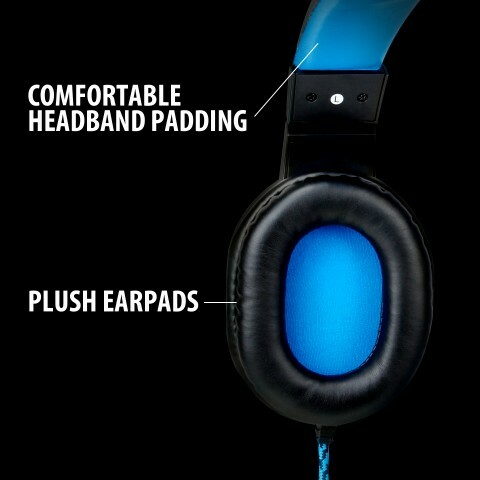 The in-line volume control lets you mute and adjusts audio levels on your headset. 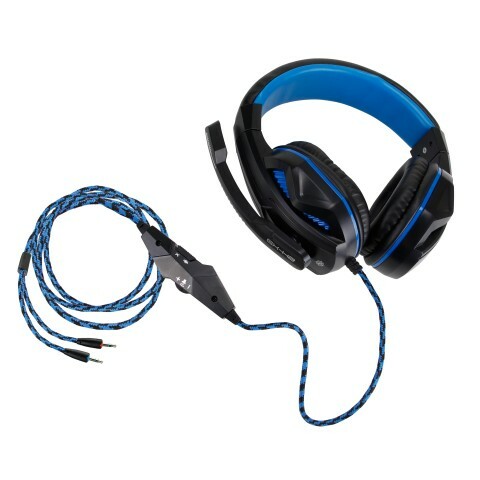 The quality build also comes designed with a durable black and blue nylon braided cable. 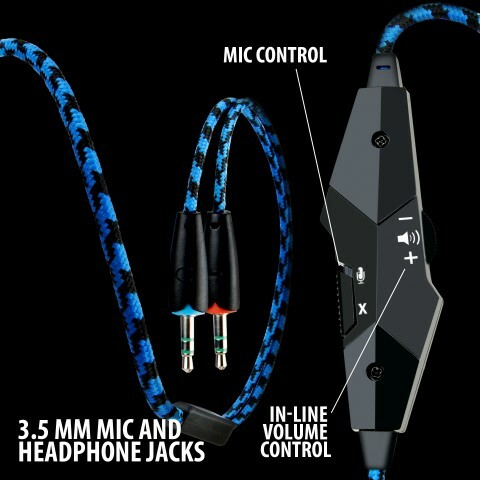 No installation required, just hook it up to your headphone jack on your computer and begin playing!